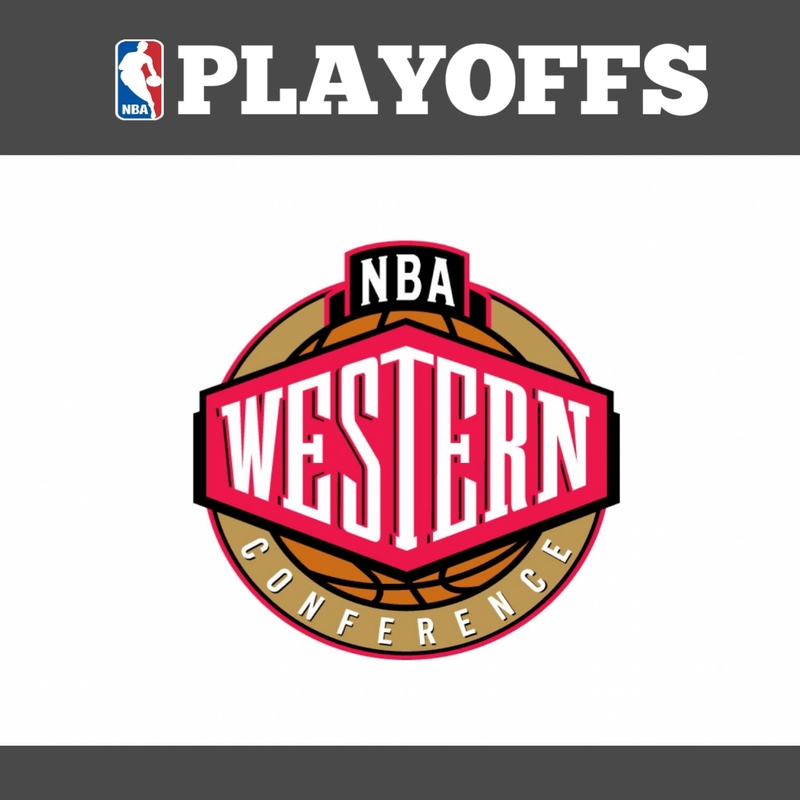 The Western Conference Playoff spots were already filled for the upcoming 2019 NBA Post-season. There were only two days left before the season officially ends and to know what team who'll face by your team in the first-round. Golden State Warriors claimed the top spot in the Western Conference and are locked in for the 2019 NBA Post-season. As they clinched the 1st seed, they have the home-court advantage if they reach until the WCF. 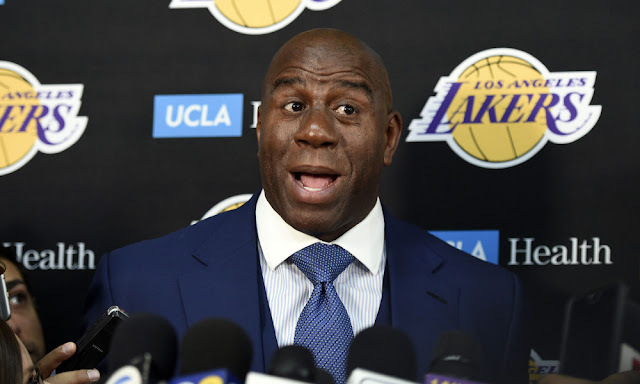 Though their sixth man Andrei Iguodala is out, they are confident that they will make a deep run into the playoffs and have a chance to take the title for three straight years. With their 5 All-Stars, they are expected to reach the Finals and win the Championship for three straight years. From 8th seed last season, the Denver Nuggets are in the 2nd seed trailing only 3 games behind the top team Warriors. With their standing (53-27), there is still chance that they miss out their spot if they lose at least a single game within their last two games against Jazz and Timberwolves. Houston Rockets still have a chance to claim the 2nd seed if they won later and if the 2nd seed lost a single game, but if they won and the Nuggets won 2-0, they are locked for the 3rd seed. On the contrary, when they lost they still have a chance if the Nuggets goes 0-2. They will play their last game of the season later against the Thunder. Though they lost their center Jusuf Nurkic for the season and guard CJ McCollum for some time, they still managed to win games as they won 8 of their last 10 games. They still have the chance to take the 3rd seed if they won their last two games and the 3rd seed Rockets will lose their last game. They will play their last two games against the Lakers and Kings. Jazz won 8 of their last 10 games and stayed at 5th seed for a while. They still have the chance to get the home-court advantage from the 4th seed if they won their last two games and the 4th seed lost at least one. They will finish the season playing with the Nuggets and last the Clippers. In the second half of the season, the Oklahoma City Thunder slowed down and fall to 8th seed before improving to 6th probably because of Paul George cooled-down after the All-Star Weekend. They need to claim the 5th seed for them to avoid the top 3 teams of the Conference. They need to win end the season winning all their last two games against the top team Rockets and Bucks to have a chance for it. 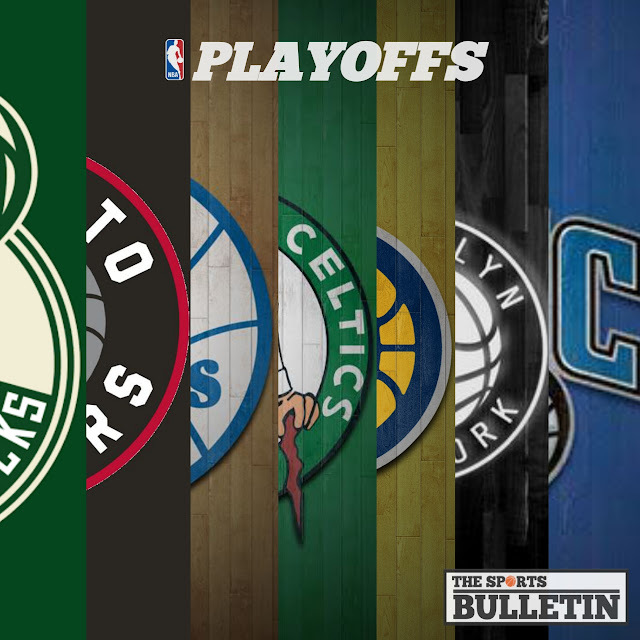 The 2019 NBA Playoffs will kick off on the 13th of April.